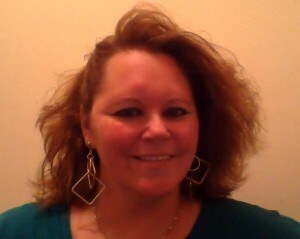 Lorraine Reguly is a popular blogger, author, editor and the woman behind Wording Well. 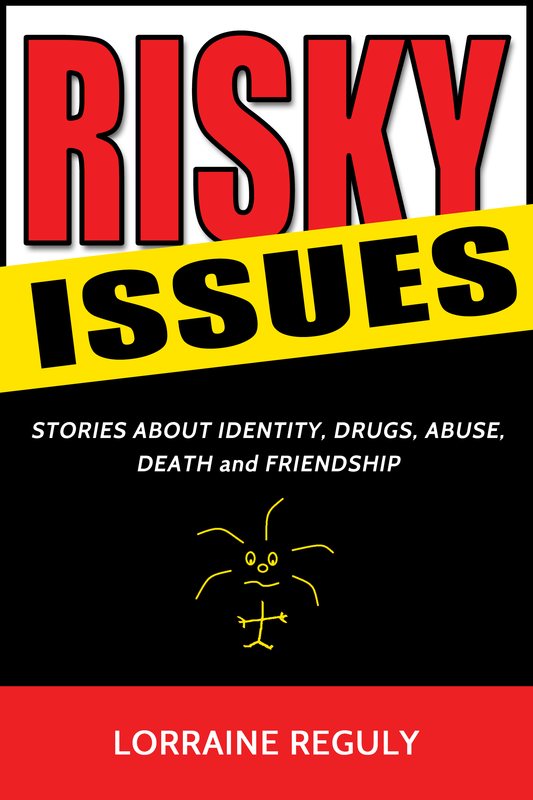 Today, I have the pleasure of sharing with you, Risky Issues by Lorraine Reguly who is a fellow blogger and a great writer. Risky Issues is about the many serious problems that are faced by teenagers in today’s world and has been brought to light by Reguly in this brave ensemble of fictional stories that will make you feel strongly the emotions she provokes and give you much to think about. The first story, ‘The Secrets of the Study’, is about a girl who deals with the knowledge of her being adopted as she finds the adoption papers in her father’s study. This story deals with the idea of adoption and made me feel and understand every thought and feeling of the character as she weighs all positive and negative thoughts while tension increases and builds to the climax. For me, this story has made me feel deeply and sensitively about the concept of adoption and I recommend it to every teen given that it would make you understand that adoption does not mean abandonment and that you must realize that you are loved deeply still. The second story, ‘Pamela in the Park’ is edgier and one that I related to. It gives readers a window into the life of a teenager which is made compelling through her mysterious portrayal of the characters which keeps the readers glued to read on. The ever changing balance between actions and decisions is something we teenagers face everyday as we learn to make decisions, form opinions and accept mistakes that we make and it is brought out beautifully and realistically by Reguly in the second story. It is a story that also explored never ending hope and optimism, something so important for all of us young adults to keep with ourselves. Furthermore, the third story, ‘The Day Adam Saw Red’, explores and shares a topic that has now started being talked about in our society. Reguly brings out the emotions and feelings of Adam which are effective on the reader as the emotions entwine with the back story which brings out the many unspeakable emotions that Adam feels. Lorne’s bold character and his courage to speak up and defend himself is inspirational and something that all victims must choose to do. This story brings out the many layers of complexities and bundled emotions that a young victim experiences and these are effectively portrayed by Reguly in a fashion that makes you feel that the characters could be anyone in the world around you, making you sensitive to the issue and more aware. Lastly, the bonus story, ‘My Best Friend’, is about the closeness and depth of a friend and the relationship that is formed between the two. It is brought out in a emotional, touching and heart felt style as the writer writes through the point of a view of a little girl and the way she feels when she realizes that her best friend is no longer with her. Personally, this story affected me deeply and is one of my favorites in this book because it made me realize how true friends are the ones that cannot be replaced no matter what. Every person brings a special essence and angle to our lives and it is simply the difference of each person that makes each so special to our lives as we interact with many people over the coarse of our lives. I highly recommend this book to every young adult and adult even though this book focuses on teenagers. This is because along with expressing and exploring teenagers, Reguly also explores the adults in the lives of these teenagers which can bring to you a fresh perspective in your understanding of teenagers. Though a little short and elaborate in the dealing of complex issues and ideas, this book is a lifeline to teenagers in such issues and a torch to others who become more sensitive and aware after reading it. This book is a catalyst for communication of the many issues that are avoided and lost in the many layers of our society. I would love for the writer to write a second book on these issues, dealing more in-depth and elaborately so as to intensify the subject and it’s many aspects. Risky Issues, is a must read, it will open your eyes to so much that you might have not thought so elaborately of before. These blogs are amazing and feature tips, tricks and stories so give it a visit and follow it, I’m sure you’d love it! Thanks for such a wonderful review. :) I appreciate your opinion, as you are a teenager. My pleasure, it’s a great book and I can’t wait for the next one!